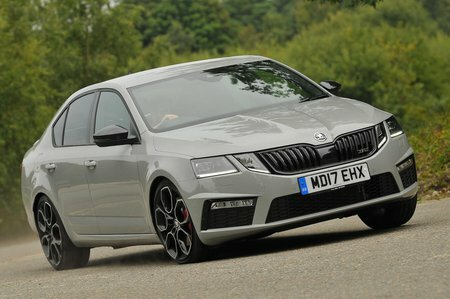 Skoda Octavia vRS Boot Space, Size, Seats | What Car? 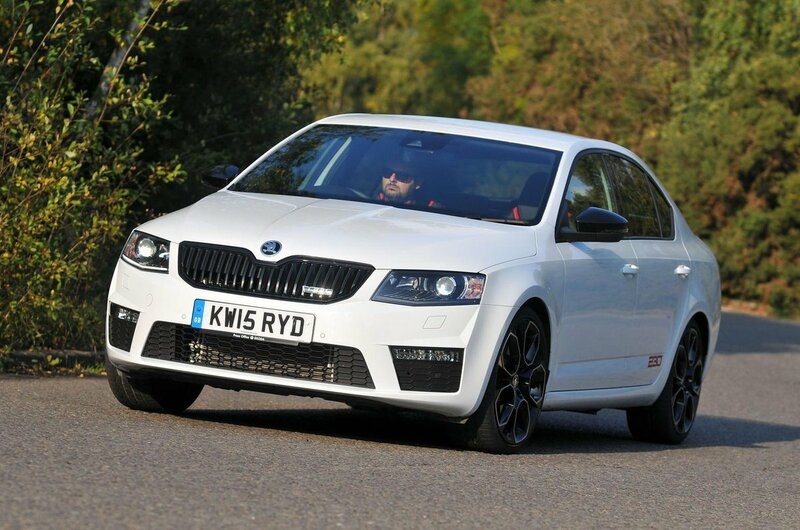 There’s plenty of front space in every vRS; a very tall driver will certainly be able to get comfortable. Storage is better than most rivals, too. The vRS has the best rear space of any hot hatch. Behind a tall driver with their seat pushed back, even a long-legged rear-seat passenger will be able to lounge in comfort. There’s plenty of head and elbow room, too. Unfortunately, the middle-seat passenger has no choice but to place their feet either side of the car’s raised central tunnel. At least big footwells mean this isn’t such a chore, and the Octavia still offers the most comfortable space for three passengers in this class. The Octavia’s huge boot is a big selling point. Despite its sloping lid, it’s as tall as the boots in most squared-off hatches such as the Volkswagen Golf or Ford Focus, and has a much longer floor. 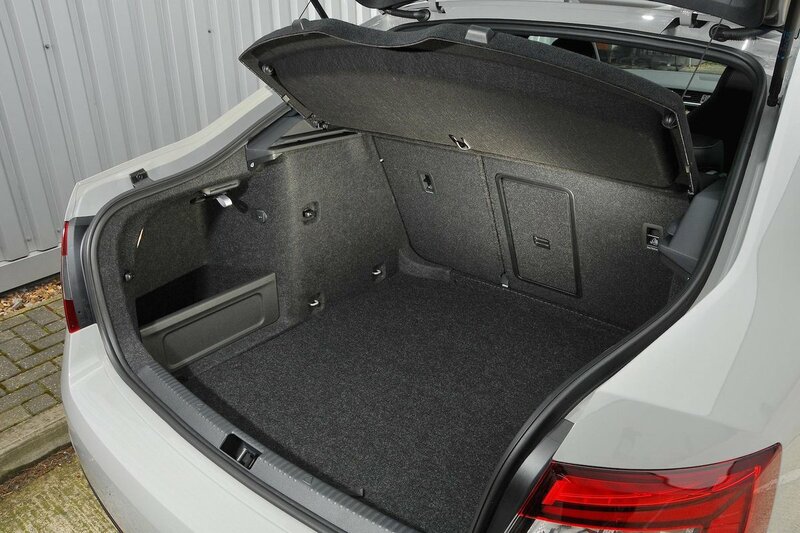 The only niggling irritation is that the 60/40 split rear seats leave a step in the boot floor when folded, and there’s no variable boot floor option to solve this problem, as there is with the estate. In estate form the boot is longer and taller than most comparably priced rivals.